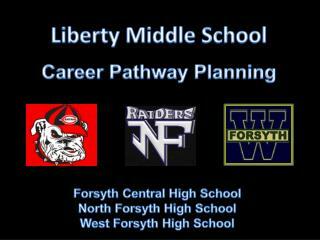 Liberty Middle School Career Pathway Planning. 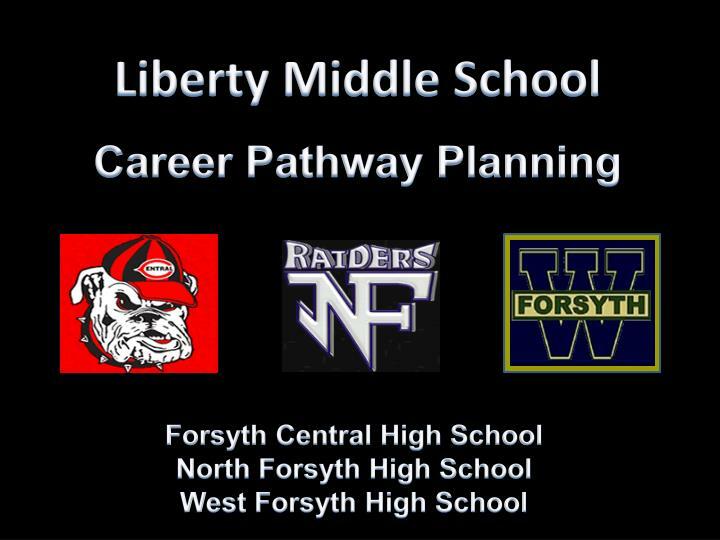 Forsyth Central High School North Forsyth High School West Forsyth High School. 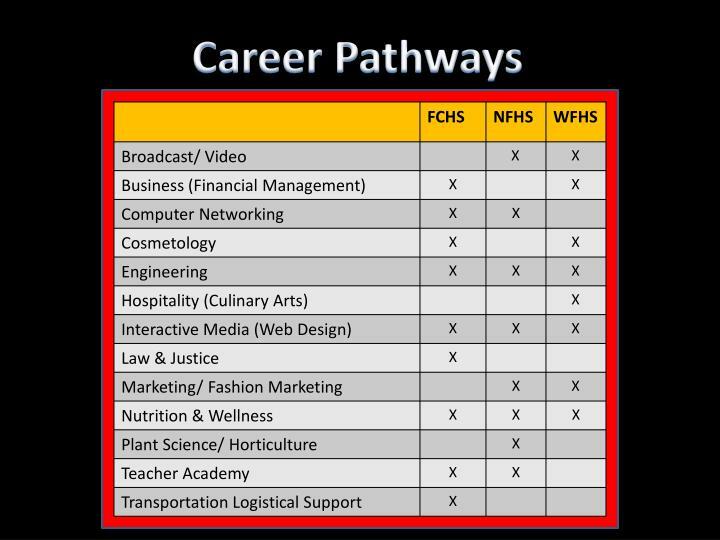 Career Pathways. 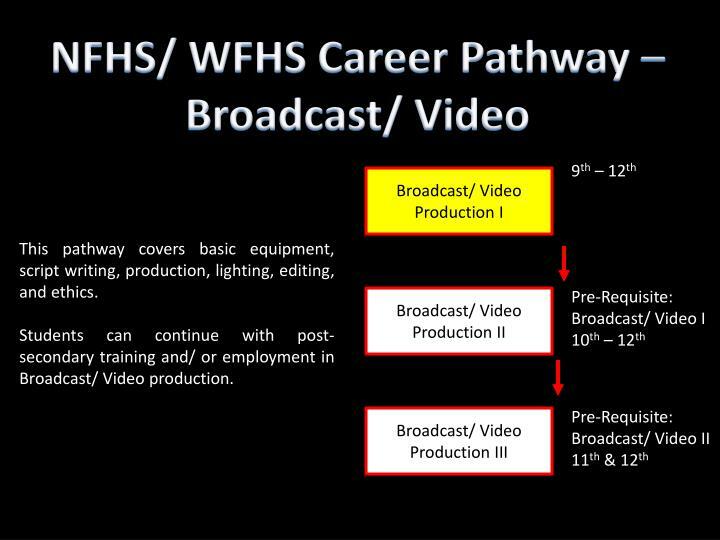 NFHS/ WFHS Career Pathway – Broadcast/ Video. 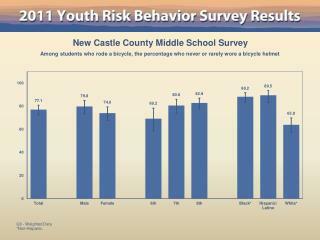 9 th – 12 th. 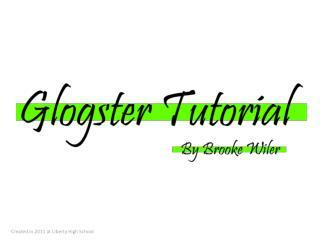 Broadcast/ Video Production I. 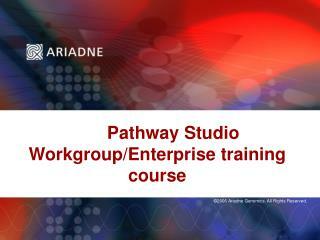 This pathway covers basic equipment, script writing, production, lighting, editing, and ethics. Students can continue with post-secondary training and/ or employment in Broadcast/ Video production. 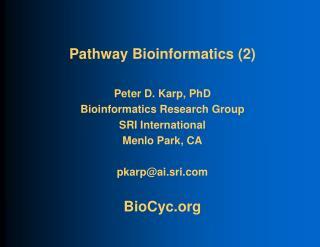 This pathway covers the many areas of business. 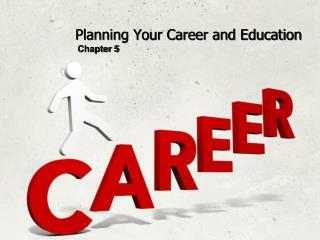 Further education can include technical colleges, four year schools, and others that can lead to industry certification. 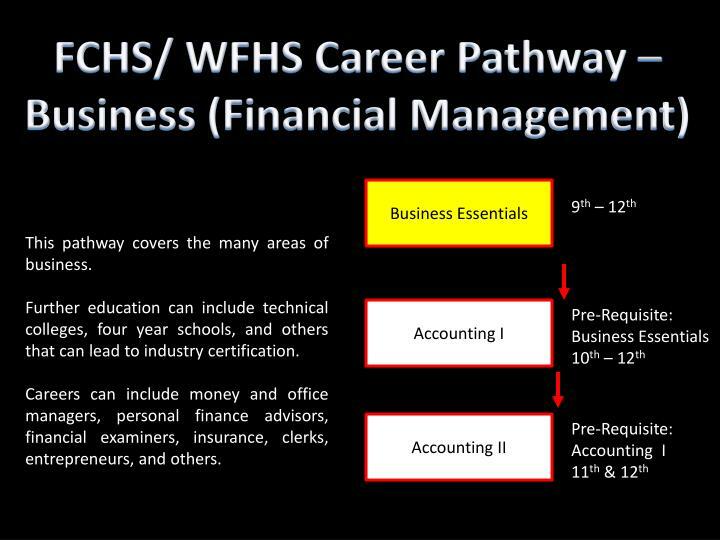 Careers can include money and office managers, personal finance advisors, financial examiners, insurance, clerks, entrepreneurs, and others. 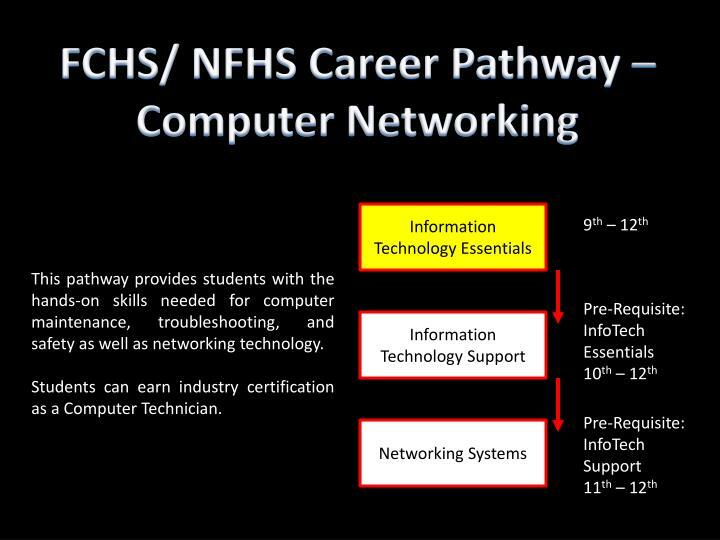 This pathway provides students with the hands-on skills needed for computer maintenance, troubleshooting, and safety as well as networking technology. 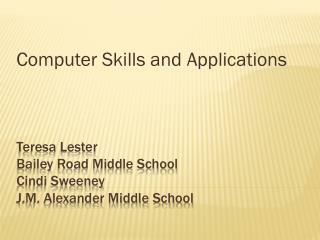 Students can earn industry certification as a Computer Technician. 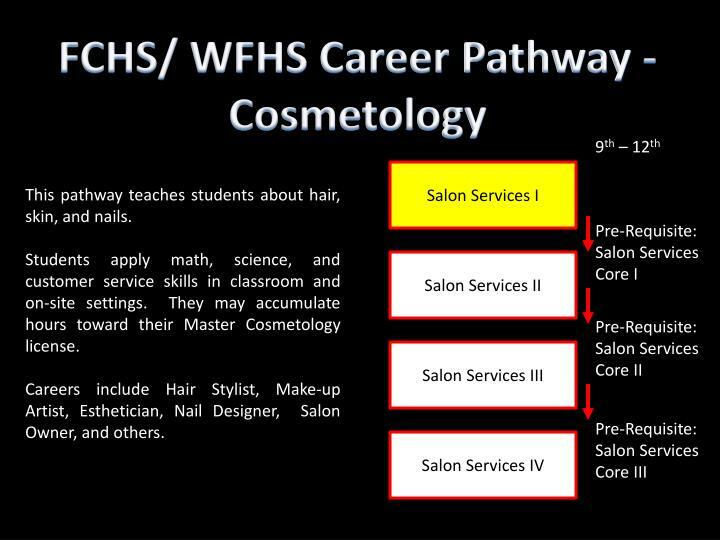 This pathway teaches students about hair, skin, and nails. 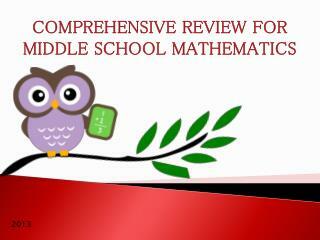 Students apply math, science, and customer service skills in classroom and on-site settings. They may accumulate hours toward their Master Cosmetology license. 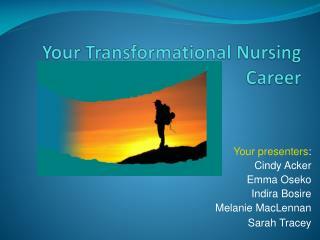 Careers include Hair Stylist, Make-up Artist, Esthetician, Nail Designer, Salon Owner, and others. 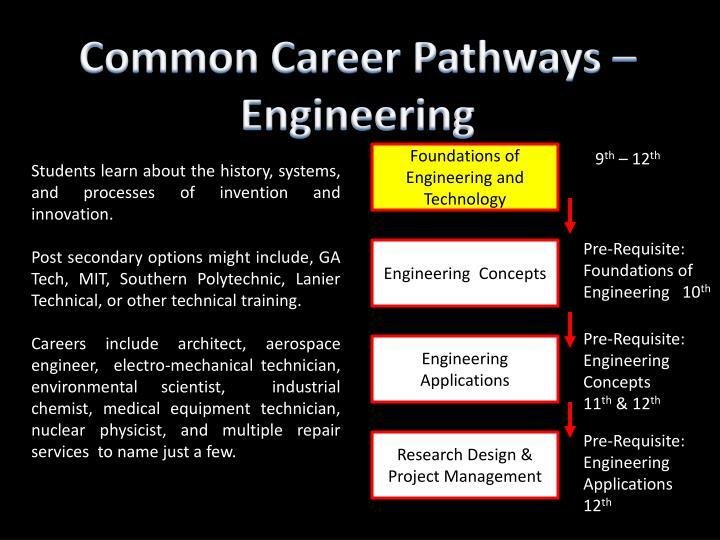 Students learn about the history, systems, and processes of invention and innovation. 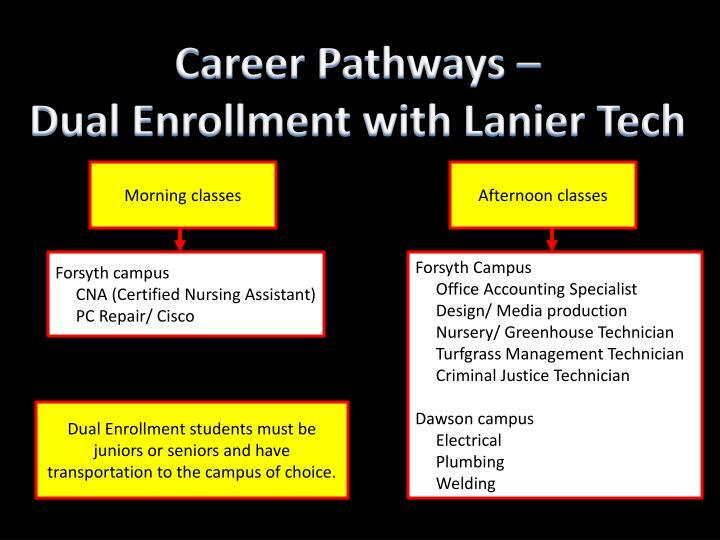 Post secondary options might include, GA Tech, MIT, Southern Polytechnic, Lanier Technical, or other technical training. Careers include architect, aerospace engineer, electro-mechanical technician, environmental scientist, industrial chemist, medical equipment technician, nuclear physicist, and multiple repair services to name just a few. 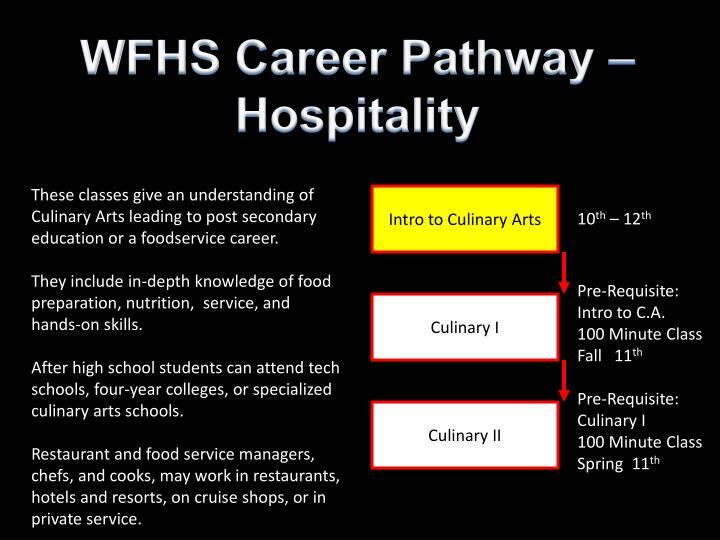 These classes give an understanding of Culinary Arts leading to post secondary education or a foodservice career. 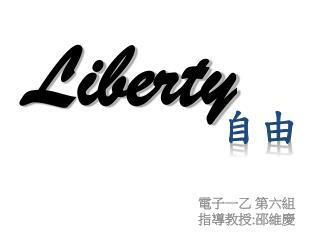 They include in-depth knowledge of food preparation, nutrition, service, and hands-on skills. 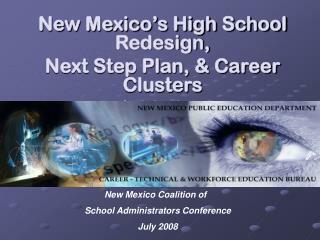 After high school students can attend tech schools, four-year colleges, or specialized culinary arts schools. Restaurant and food service managers, chefs, and cooks, may work in restaurants, hotels and resorts, on cruise shops, or in private service. 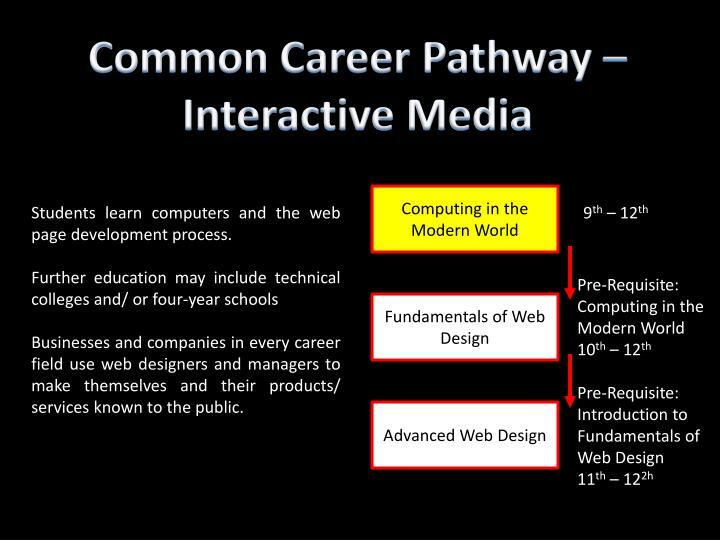 Students learn computers and the web page development process. 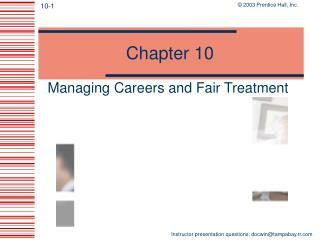 Businesses and companies in every career field use web designers and managers to make themselves and their products/ services known to the public. Students will look at the role and structure of government, the court system, and the rights and responsibilities of citizens. 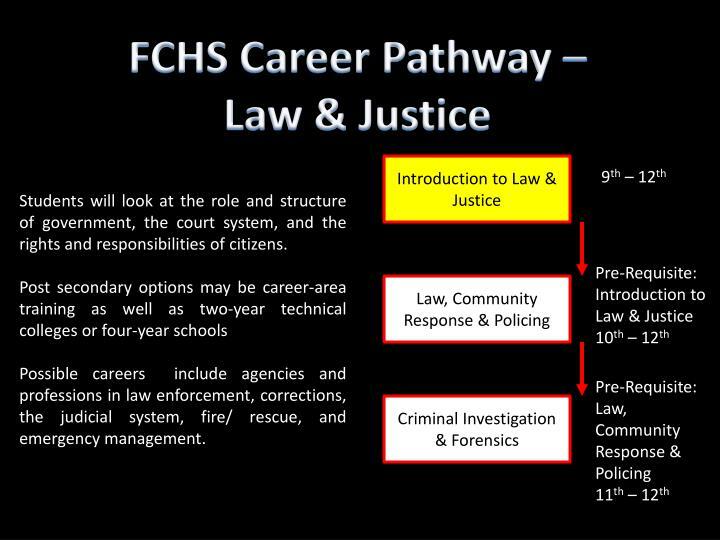 Possible careers include agencies and professions in law enforcement, corrections, the judicial system, fire/ rescue, and emergency management. 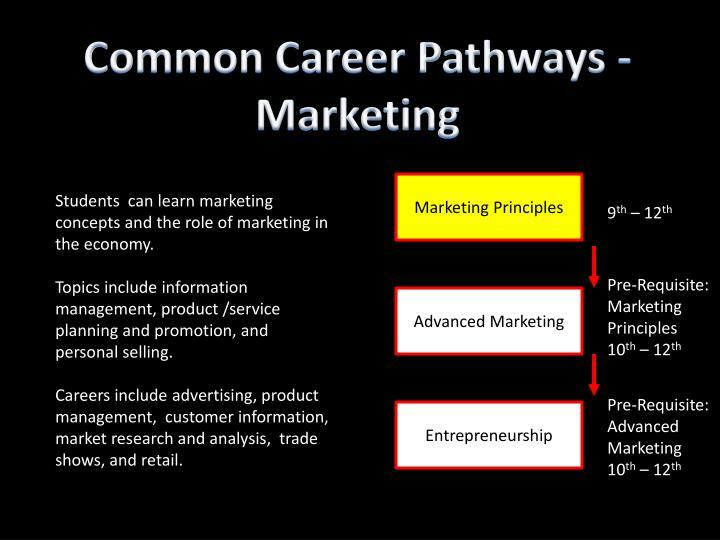 Students can learn marketing concepts and the role of marketing in the economy. 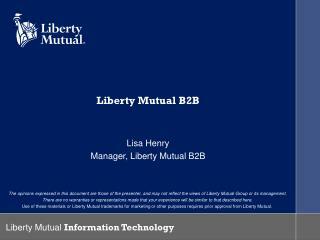 Topics include information management, product /service planning and promotion, and personal selling. 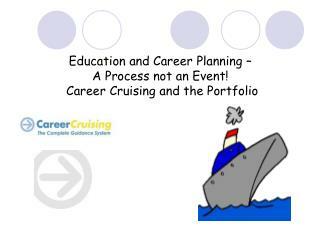 Careers include advertising, product management, customer information, market research and analysis, trade shows, and retail. 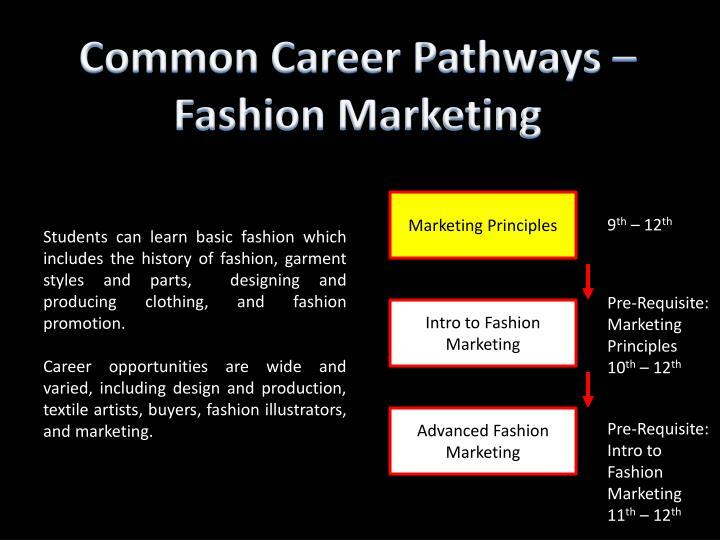 Students can learn basic fashion which includes the history of fashion, garment styles and parts, designing and producing clothing, and fashion promotion. Career opportunities are wide and varied, including design and production, textile artists, buyers, fashion illustrators, and marketing. These courses cover nutrition, food choices, and wellness strategies for good health throughout the lifespan. Learning is real-life and hands- on. 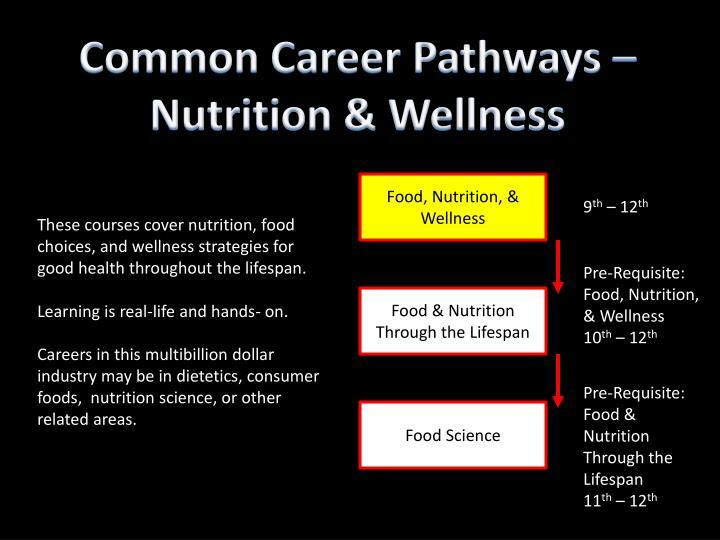 Careers in this multibillion dollar industry may be in dietetics, consumer foods, nutrition science, or other related areas. 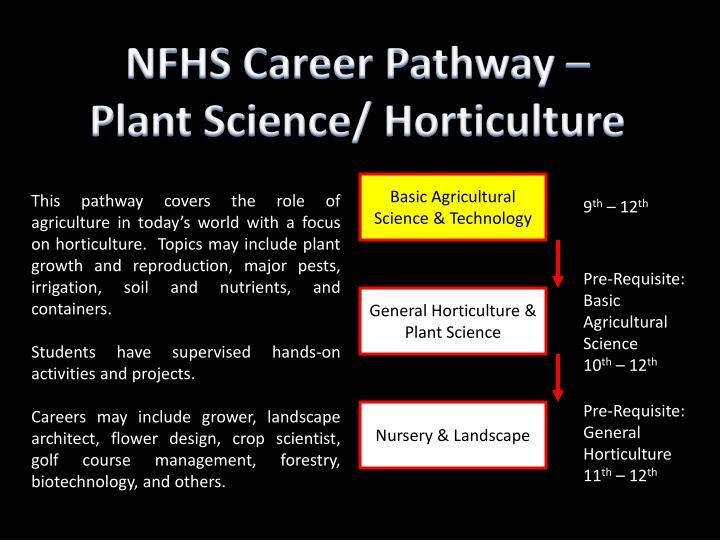 This pathway covers the role of agriculture in today’s world with a focus on horticulture. 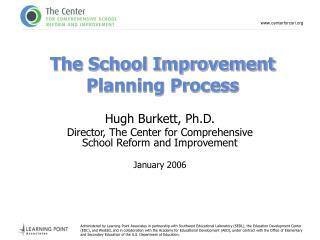 Topics may include plant growth and reproduction, major pests, irrigation, soil and nutrients, and containers. Students have supervised hands-on activities and projects. Careers may include grower, landscape architect, flower design, crop scientist, golf course management, forestry, biotechnology, and others. 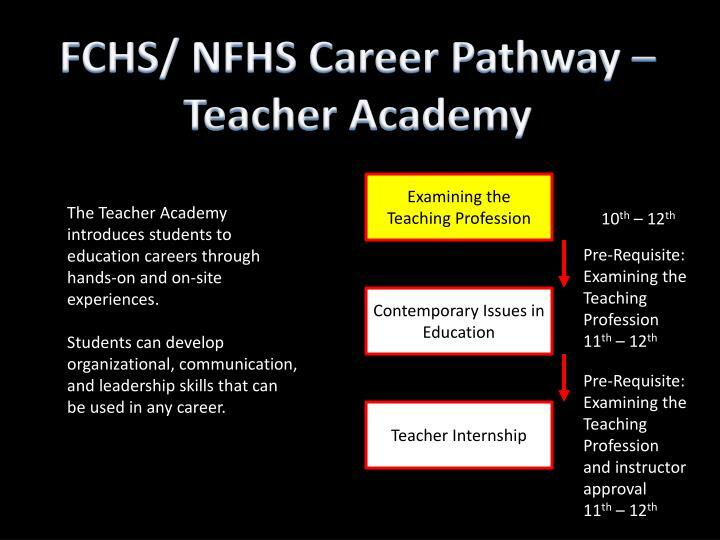 The Teacher Academy introduces students to education careers through hands-on and on-site experiences. 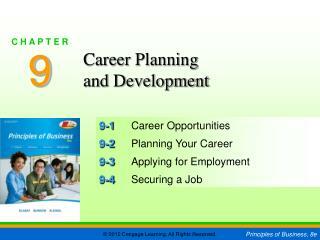 Students can develop organizational, communication, and leadership skills that can be used in any career. 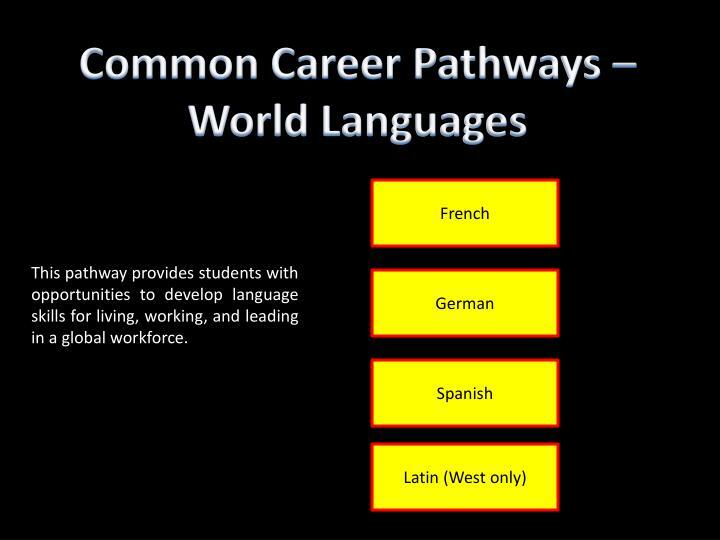 This pathway provides students with opportunities to develop language skills for living, working, and leading in a global workforce. 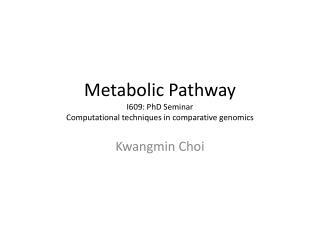 This pathway offers performance-based courses in several areas. Many opportunities are available for students to develop and showcase their talents. 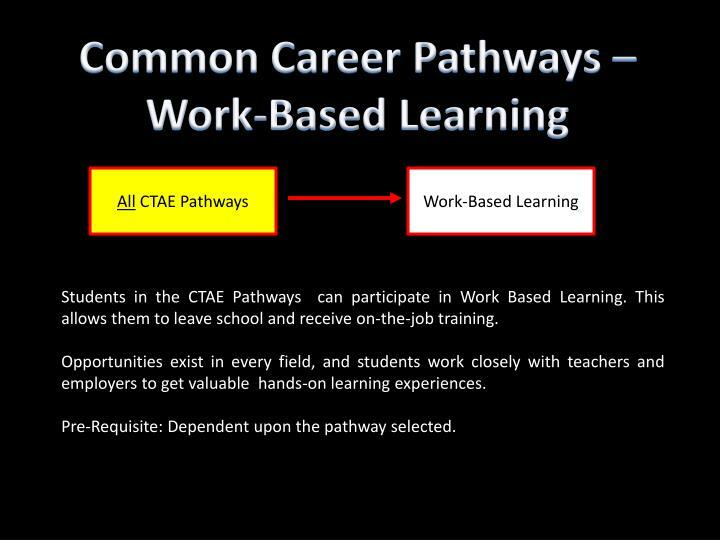 Students in the CTAE Pathways can participate in Work Based Learning. This allows them to leave school and receive on-the-job training. Opportunities exist in every field, and students work closely with teachers and employers to get valuable hands-on learning experiences. 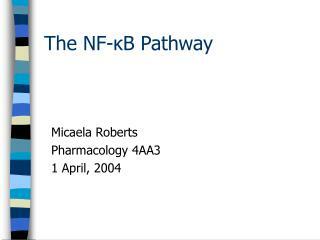 Pre-Requisite: Dependent upon the pathway selected. Dual Enrollment students must be juniors or seniors and have transportation to the campus of choice. 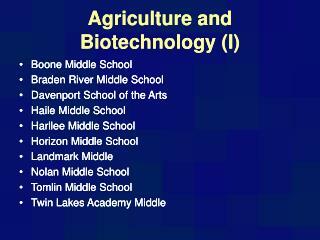 Marion County Middle & High School -Marion county middle &amp; high school. perform with passion. p erformance a cademy. 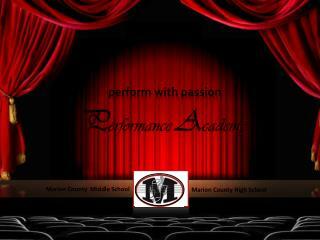 marion county middle school. marion county high school. pe. producer/director : lynn moon. mcallister. 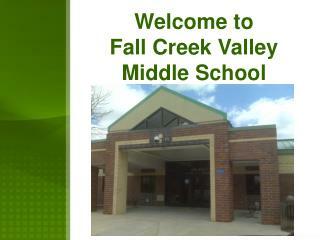 Welcome to Fall Creek Valley Middle School -. 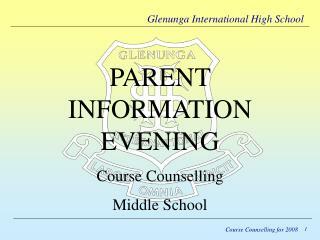 welcome to our new 6 th grade parents. 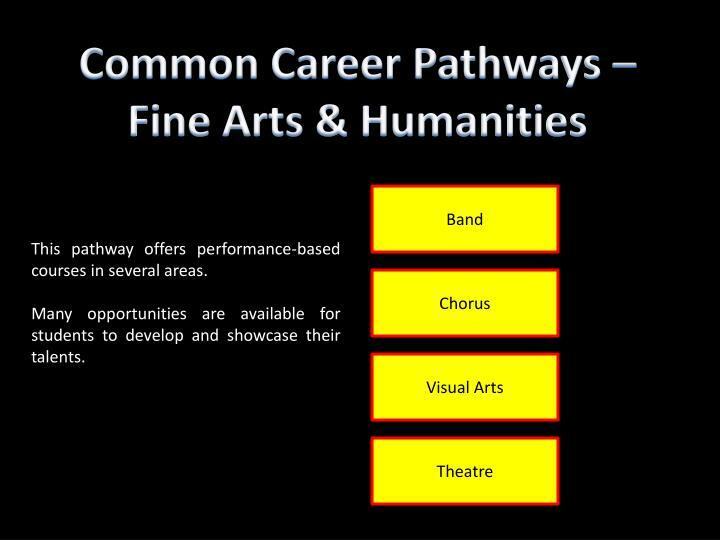 distinctive characteristics of a middle school teams elective courses unified arts semester classes. 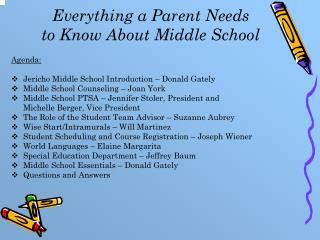 middle school – a school in the middle.